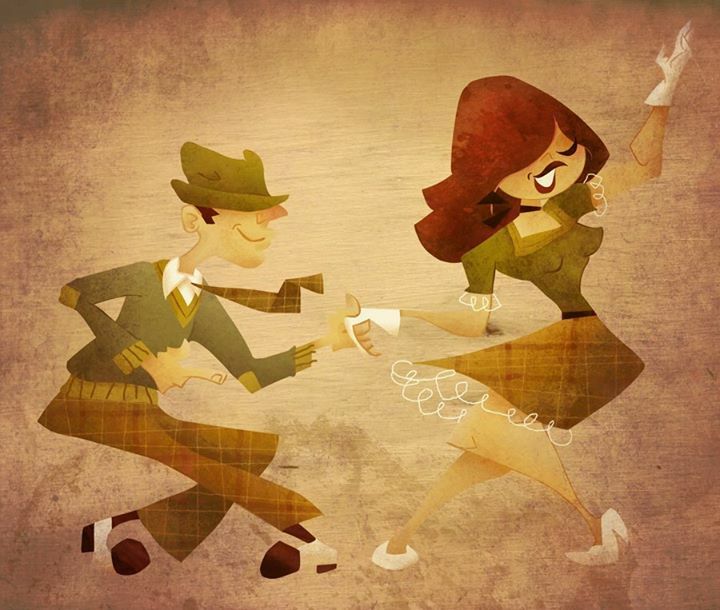 7pm Swing Night Out: The Volstead! We love The Volstead, they have a super cool ’20s Speakeasy theme, an amazing drink menu, and a great playlist of classic Swing and Big Band music. So come check em out and practice your East & West Coast Swing, Lindy, Hustle, Cha-Cha, and Foxtrot with us! Meet at The Volstead at 7:00pm for an hour Lindy class with Naga, then together we’ll dance the night away! So tell your friends, mark your calendars, and join us!